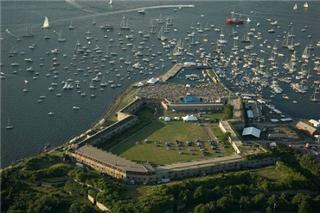 Folk music has been a presence in Newport since 1959, when the Newport Folk Festival was founded by George Wein. 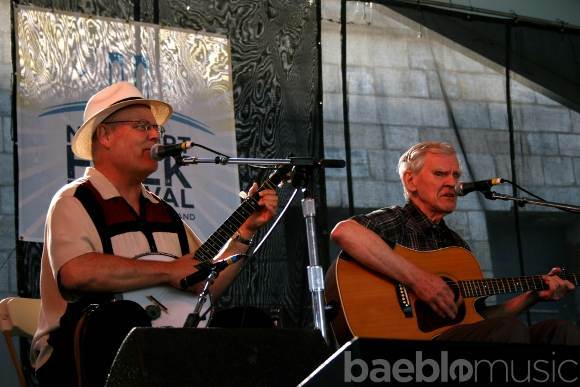 Backed by board members Pete Seeger, Theodore Bikel, Oscar Brand, and Albert Grossman, the Festival became renowned for introducing a number of performers who went on to become major stars, most notably Joan Baez (who appeared as an unannounced guest of Bob Gibson in 1959), and Bob Dylan, whose first Newport appearance, as a guest of Joan Baez in 1963, is generally regarded as his premiere national performance. Always a step ahead, the Festival cultivated a broad range of folk music, and continues to stretch the boundaries to this day. In the 1960s, there were famous performances by Johnny Cash and Howlin Wolf, artists usually described as representing country music and blues respectively. The festival was associated with the 1960s Blues Revival, where artists lost since the 1940s (e.g. Delta blues singers) were rediscovered. And in the 80's and 90's, the festival brought in reggae, rock, and indie artists to broaden the Americana landscape. 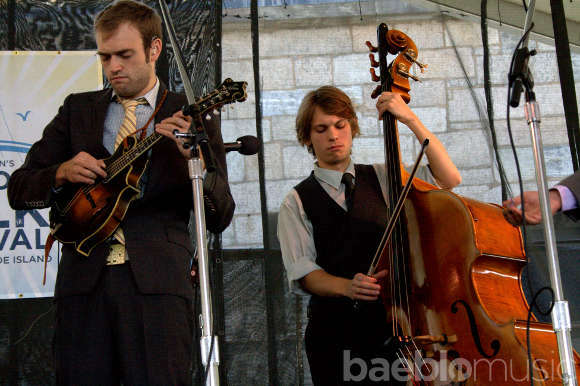 Much of the history of the Newport Folk Festival has been preserved through a rich source of recordings. Murray Lerner directed the 1967 film Festival based on the 1963-1965 festivals, and there are 15 recorded albums of the festival from 1959 through 1990. Most recently, NPR has been on site to capture live broadcasts and streaming performances from the web.